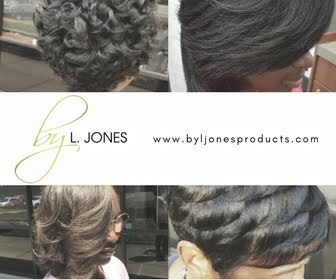 Being a relaxed haired woman myself, I am a little bit more partial to women with relaxed hair. 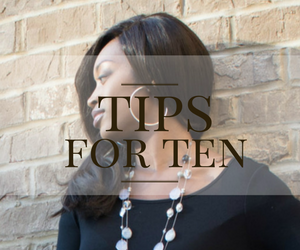 As a result, I tend to want to give a lot more tips to women with relaxed hair. My main goal in doing this is to let everyone who chooses to have a relaxer fully aware that they can most definitely have healthy, long, thick, hair WITH a relaxer. 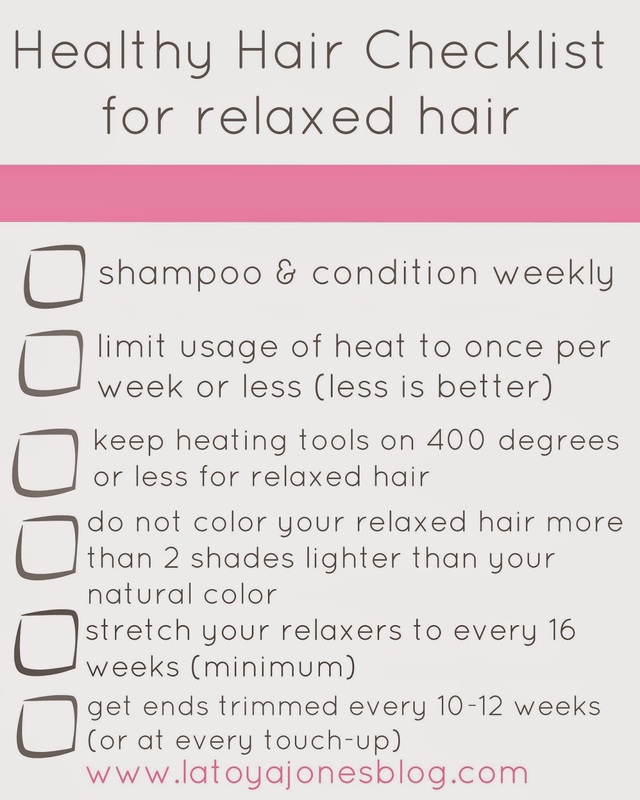 I have created a checklist of the basics for my relaxed haired ladies to get you started on the right track to having healthy hair. 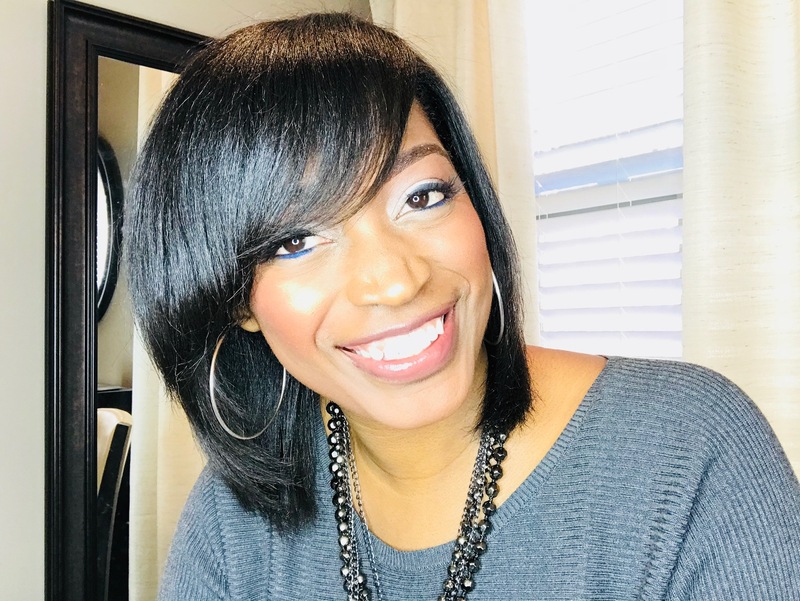 Again, these are just the basics, but if you get these things down into your routine, you are well on your way to having healthy relaxed hair. 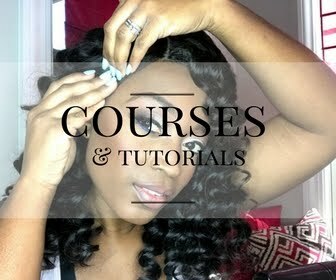 Join me in a later post as I elaborate a little further with more steps on keeping your relaxed hair healthy.